Naval medical historian Dr. Thomas Snyder talks about his illustrious naval career and passion for naval medical history. Dr. Thomas Snyder, retired urologist, founder of the Society for the History of Navy Medicine, and the current Secretary of the Naval Order of the United States Foundation, speaks with Dr. Andrew Wilner about the history of naval medicine. 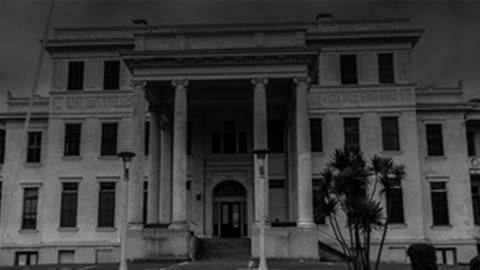 They touch upon historical milestones such as building on Mare Island, the Navy's first West Coast hospital.